"R.D. 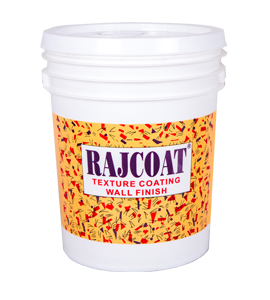 PAIINTS & COLOR (INDIA)" was founded in the year 1987. 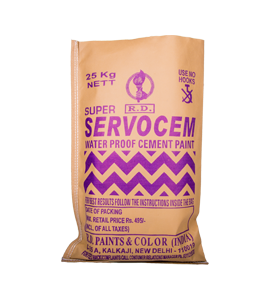 Today we are recognized as a prominent manufacturer and supplier of decorative paints, Industrial paints, water based and dry color paints etc. 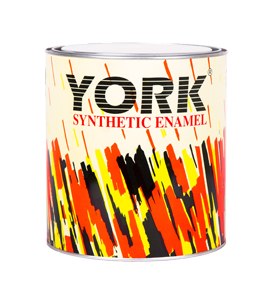 We believe as manufacturer, it is our duty and passion to bring out the very best quality paint at a most affordable price. 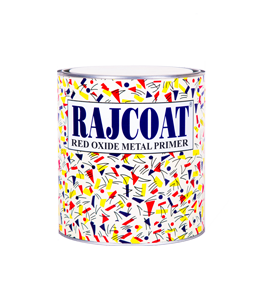 We stringently inspect the offered products on certain parameters to detect any kind of discrepancy. Owing to our quality control policy, We have always earned the trust and confidence of our valued customers spread across India. 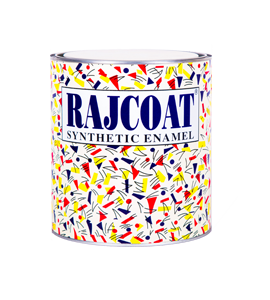 Creating quality product is the motto we have been following from the day we started our operation. 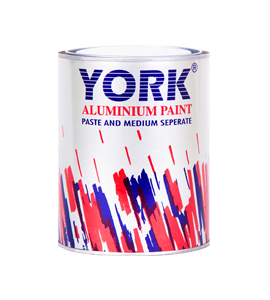 York Aluminium Paint is a high performace, superior grade aluminium paint. It is given seperately as medium paste in a dual container. 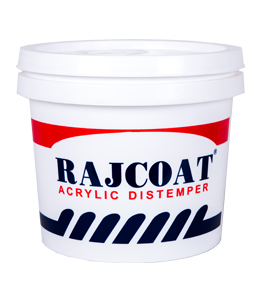 Our Acrylic Distemper is a product which is manufactured for Interior wall surface to give a smooth and matt finish. 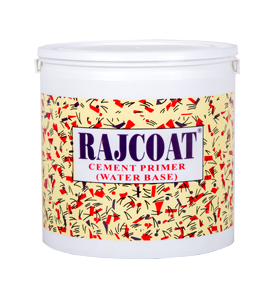 Rajcoat Cement Primer water base is a water thinable Primer suitable for interior application. 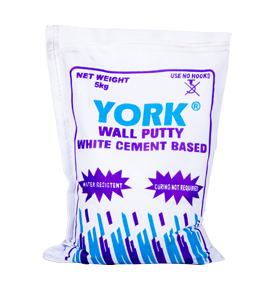 York wall putty powder based is recommended for interior application. 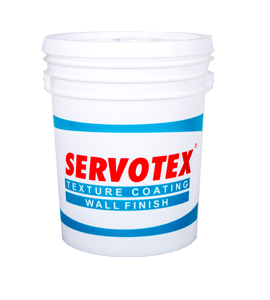 It is recommended for use on new plastered walls.